Finding the perfect shirt for summer can be hard. At Inance Women’s Clothing Boutique, we offer all of the latest styles and trends to help you express your fashion sense. Our extensive selection has been recognized by celebrities and fashionistas alike as the ideal combination of comfort and fashion. 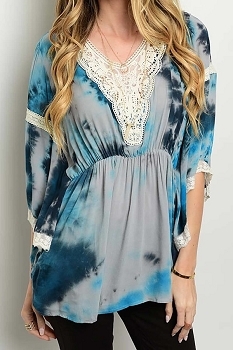 One of the biggest things that sets Inance apart from other South Florida boutiques is our prices. Women exploring the luxury shops in Pompano Beach expect to see the latest fashions and high-end prices. 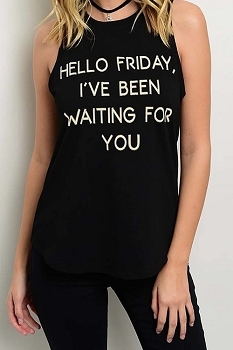 Inance works to make our gorgeous collection of women’s tops affordable to anyone with a strong sense of fashion. Our practical nature and large selection has made us one of the most popular boutiques in Florida. With celebrity recognition and a large social media following, we have been able to steadily grow our brand. Whether you are shopping in one of our boutiques for high-end party tops or browsing online for a relaxing beach outfit, you can always rest assured knowing you are getting a quality product that can help you create the perfect look. Inance knows that variety is the spice of life. While our inventory is always changing to reflect the latest trends, it always has something for everyone. 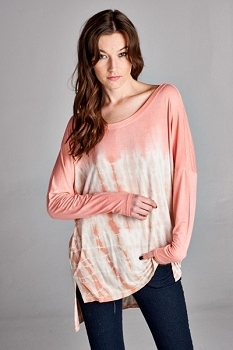 We always carry over 100 different styles of women’s tops, each one offering a different look or feel. Our goal is to make it easy for you to build your ideal wardrobe in one convenient location. Regardless of your sense of style, you can find what you are looking for at Inance. 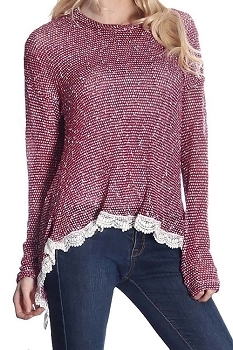 We carry a wide range of blouses, mini dresses, tunics, peasant tops, cutaway tops, crop tops, backless tops, casual t-shirt tops, hoodies, sweatshirts, lounge tops and workout tops to make it easy to find something for any occasion. Every item you find at Inance reflects the latest fashion trends, but also absorbs some of the sunny Florida flair. While we offer a lot of different styles, you will notice that each of our high-end party tops can be worn to a wide range of events. This makes our outfits a lot more practical than other fashion that comes out of Boca Raton or Pompano Beach. 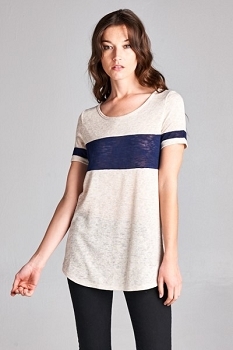 When it comes to women’s tops, we offer a wide range of different store categories. Explore these beautiful options to find something that suits your needs. 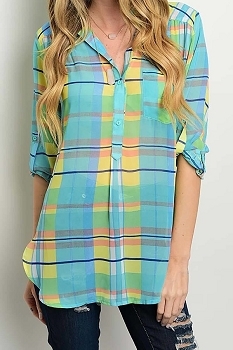 Made from loose, comfortable fabrics, Inance blouses make great business-casual attire. Each top is designed to make a real impression regardless of the situation. 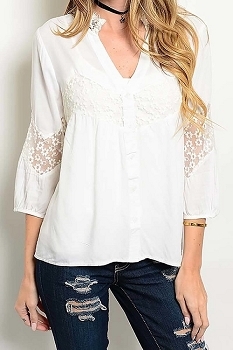 Sit down for a long day at the office in an Inance Capsule Closet Blouse in Crisp White then switch to a Smazy Lace Trim loose fit top for cocktails with the boss, or vice versa. 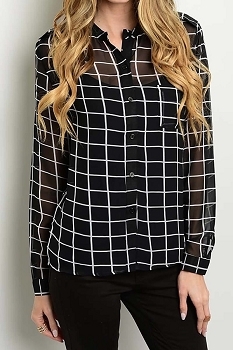 Each Inance blouse has a place in the trendy woman’s wardrobe and should be a go-to choice. 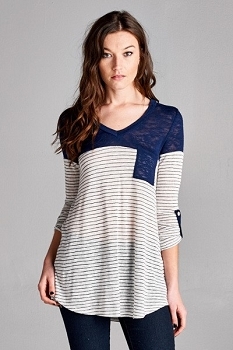 While a mini dress isn’t technically tops for women, they are often lumped into this category. These short dresses are a great way to create a well-rounded wardrobe. 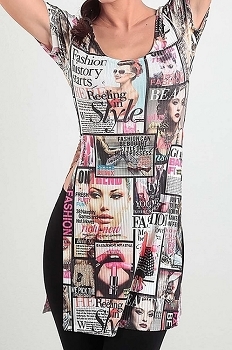 Women who are attending a semi-formal event can easily add a pair of leggings to the super short dress, while those hitting the club can wear it as is. 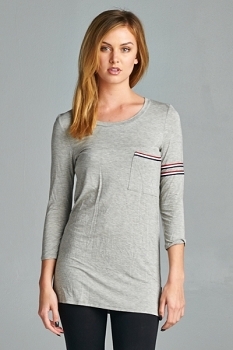 Slightly longer mini dresses are a great choice for business-casual and formal events alike. Try investing in two or three dresses to get you through the season. The Sugarbird Designs Exclusive Bowtie Flair Dress, Smazy Wrapped Gathered Look Dress and Whisper You Love Me Dress are all great choices for those looking for a wide range of multi-purpose dresses. 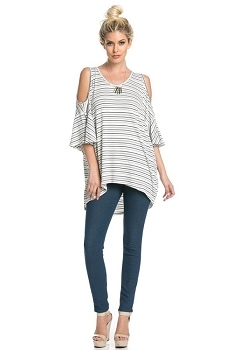 Florida offers the perfect weather for loose clothing, so it is only natural for Inance to offer a wide range of tunics. 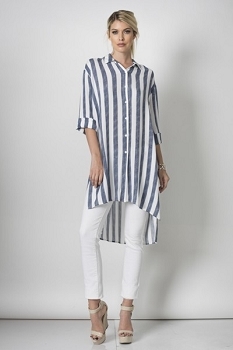 These loose, long shirts typically reach your knees creating a beautiful, airy look. 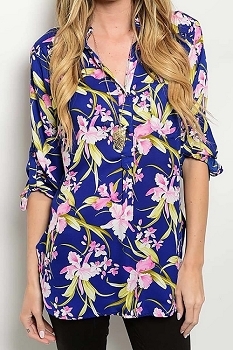 Tunics are the ideal shirt for those doing a lot of walking but still want to look amazing. 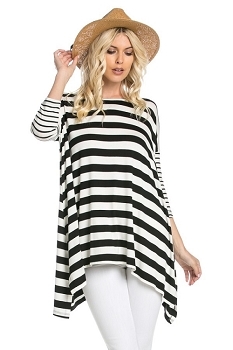 Grab something that can be worn anywhere like the Don’t Hold Me Back Tunic Top or explore unique fashions like Cold Shoulder Tunic Top. 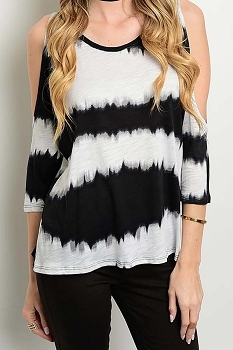 Peasant tops are a popular choice in Florida because they allow you to gain more exposure to the sun, helping you eliminate some of those pesky tan lines around the shoulders. 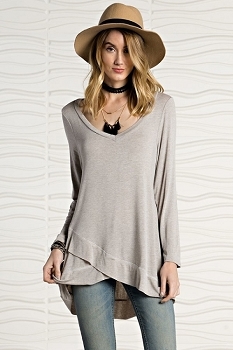 Much like tunics, peasant tops are ideal for situations where you need to be comfortable and look good, like a day at the mall. 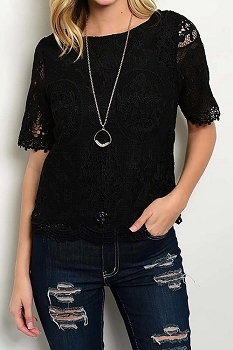 Whether you are choosing the Destination Fabulous Peasant Top or the playful Your Sweet Caresses Peasant Dress, you can rest assured knowing you are getting a soft, budget-friendly style you can wear again and again. 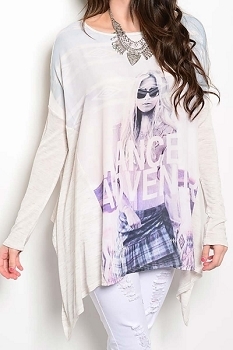 Want to show off your own unique sense of style while staying on par with some of the latest trends? Cutaway tops offer the one-of-a-kind look you have been hunting for. 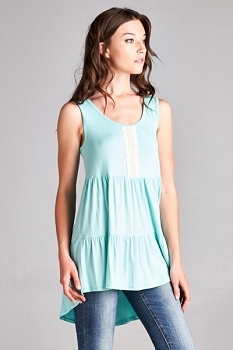 Each one of these tops for women follows the latest color choices and styles. The only major difference is that huge chunks of the top are strategically cut out, creating a custom feel. This style immediately catches the eye and often reflects people who have a bold personality. 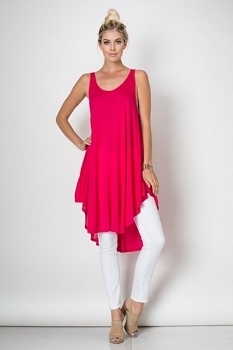 Choose a trendy choice like the Cutaway Chic Top or the Rooftop Party Top at Look at Me Coral. 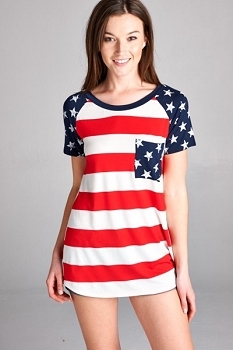 These affordable fashions are sure to help you stand out from the crowd. Looking for the perfect way to show off your summer bod without taking too much away from the imagination? 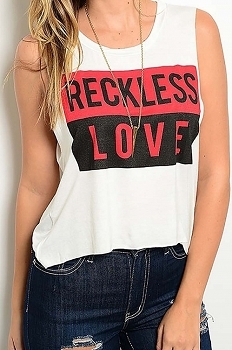 Crop tops are the perfect solution, allowing you to show off your well-toned abs or midriff. Some crop tops show off just enough like the Adorably Yours Tie Dye Crop Top or the Smazy Button Down Lace Crop Top, making them ideal for any casual outing. 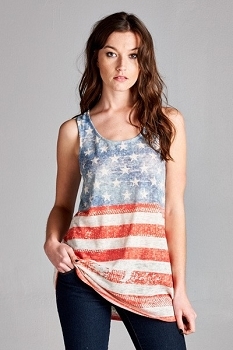 Others expose just a little more, like the Smazy USA Flag Print Crop Top or Sugarbird Designs Word Crop Top, making them a better choice for those enjoying Florida’s rich nightlife. Not everyone’s best feature is their abs or tummy, other people have very defined, gorgeous shoulder blades that are dying to be seen. Backless tops offer wide cut-out sections that draw the eye straight to the back, making them perfect for a daytime picnic or casual get together. 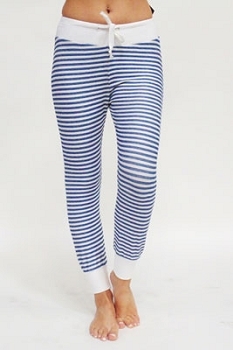 They are very breathable, making the style ideal for the Florida heat. There are dozens of tops for women that have different style backs, but the Bring You Joy Backless Top by Sugar Candy is the most straightforward example. 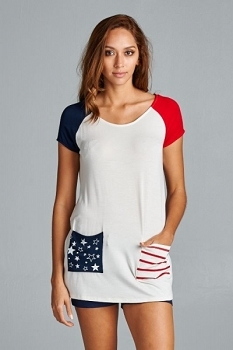 T-shirts are the go-to style for most women. 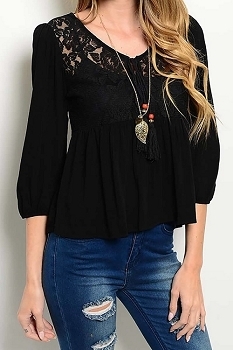 While blouses offer extra frills and a clean-cut look, T-shirts offer a comfortable feel that is impossible to beat. 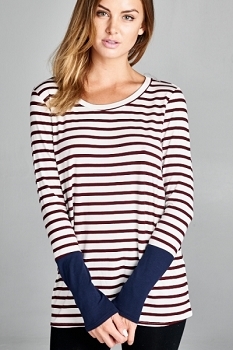 Typically made from a soft cotton blend, each casual top is designed to take you anywhere you want to go. 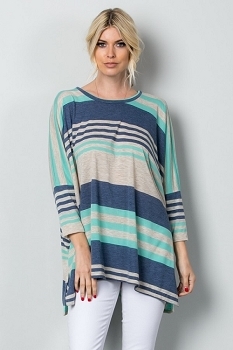 Whether you are sitting around the campfire in a Part-Time Surf Chick Top, hitting the gym in a Coffee and Cardio T-Shirt, or meeting your date for lunch in the I Dream in Technicolor Top, you can rest assured knowing you’ll be comfortable all day long. As a bonus, most casual tops for women are made from extremely durable materials, so you’ll be able to wear them for years to come. While Florida isn’t exactly known for its cold weather, every woman should have something to put on in case they start to feel the chills. Hoodies are the perfect choice because they have the soft cotton feel most t-shirts have. They carry a casual look, allowing them to be worn anywhere. Glam styles put an interesting twist on the traditional cold-weather wear. Try something cute, but original like the Smazy Zip Up Hoodie 2 Piece or the Smazy Lace Cardigan Hoodie. 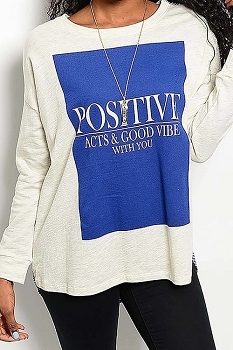 Casual sweatshirts and lounge tops are also available for those looking to double their cold-fighting tops as sleepwear. 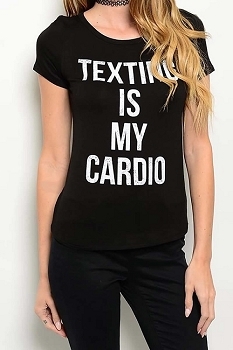 It is always important to stay on top of your fashion game while at the gym. Being sweaty doesn’t mean wearing old clothes and yoga pants. 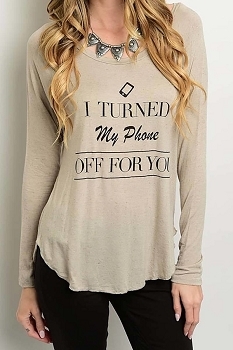 It means showing off your body and wearing clothing that improves efficiency. Active Wear Sport Bra Tops are a great example, as they reduce a layer of clothing and allow more room for your skin to breathe. 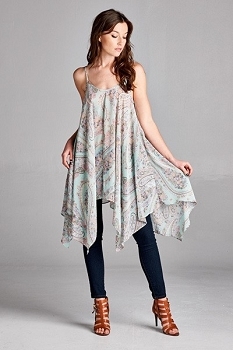 Cute sleeveless tops are an alternative, as they allow for breathing room and comfort. Try filling your wardrobe with a combination of Sports Bras and Sleeveless Tops to make every day at the gym exciting! uality is an important part of the Inance philosophy. We don’t just want to provide you with cheap party tops. We want you to get a look that you can wear again and again. While we do see a lot of love from celebrities and fashionistas, we want to appeal to the average woman. That’s why we pride ourselves on offering trendy, contemporary clothing made from very durable materials. Fashions may come and go, but a lot of the Inance clothing line is being worn season after season. 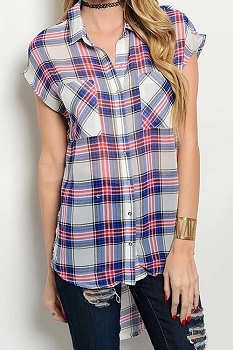 This is because we offer a wide range of quality tops for women that cater to their sense of style. Whenever you invest in one of our beautiful women’s tops, you can rest assured knowing that we will always put quality over quantity. In addition to cautiously selecting each piece of clothing that hits our shelves, we also work with excellent manufacturers. If we aren’t producing the item ourselves, we are working with another company who only produces items in the USA. This helps us gain better control over the quality of our selection and allows us to be a welcome part of the fashion community. We are so confident in our quality selection that we offer a 14-day return policy on most items, including high-end party tops. As you shop for party tops, keep in mind that we will do our best to ensure only the best-quality items reach your hands. While many of the people who shop at Inance Women’s Clothing Boutique would say that fashion is our biggest concern, that honor actually goes to our customer service department. 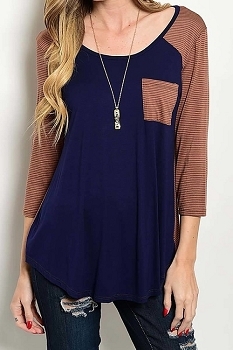 We want to bring you the latest in fashionable women’s tops, but we always put your needs first. That’s part of the reason why we offer such a big selection and why we respond to any issues as quickly as possible. Our customer service department has a strong eye for fashion and an extensive knowledge on the products we sell. It isn’t uncommon for people to visit our store or call us asking for fashion advice. 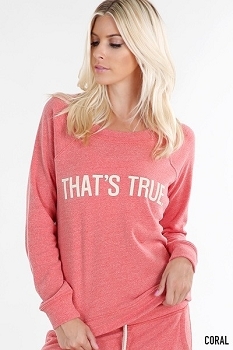 We love helping women discover the perfect outfit that reflects their personality. We pride ourselves on excellent, all-around customer service. 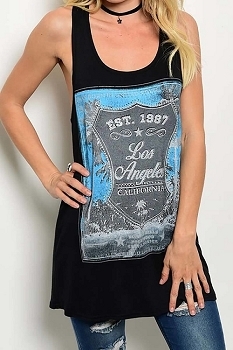 No matter what kind of party tops you are looking for, you can find them at Inance Clothing Boutique. 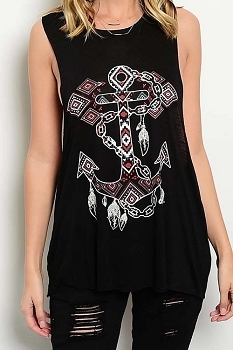 Our full inventory of blouses, crop tops, workout gear, t-shirts, hoodies and more can be found online. For those who would rather see each item before buying, we offer a boutique on Federal Highway in Pompano Beach that is ready to welcome anyone with a keen eye for fashion and expressive personality.